Twitter has been gaining steam for some time, and rightly so, as a great tool for Professional Development. It is great to share ideas among colleagues. Whether you’re out there sharing with the world or just lurking in the shadows, Twitter is the place to be. My wife @jwagner_wagner is utilizing this with her 2nd grade students right now. They have a Twitter tree that they are able to post to. They can reflect on their day, talk about what they were most interested in, etc. while at school. They then “post” to the tree by writing on sentence strips. I am trying to get her to tweet out some of the best for the day or for the week. How much fun would it be to see what a 2nd grader tweets about his or her day? 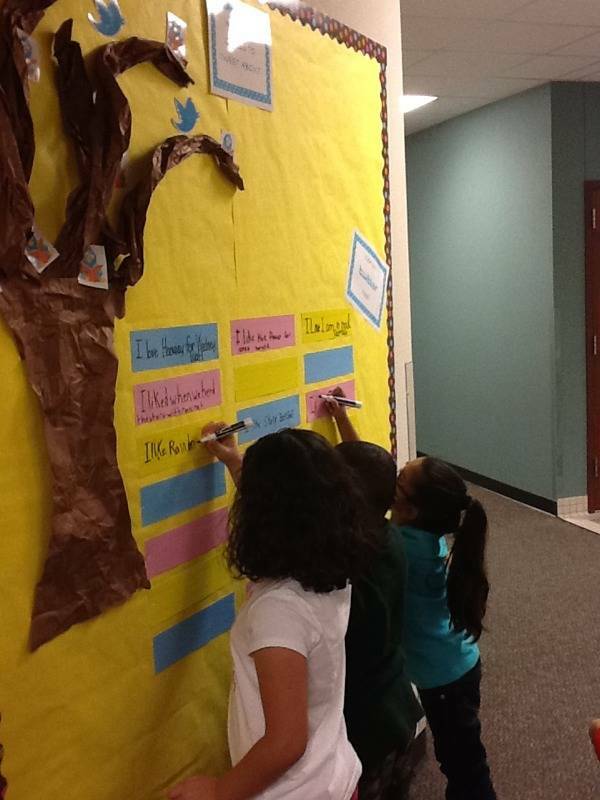 Assign students to tweet out what was learned during their day at school. Set up a schedule so all students get to contribute! They write out the tweet, under 140 characters of course, and you post it. This still gives you authority to see what is being posted and make any corrections that are needed. Find people of interest for your class. The Curiosity Rover on Mars is tweeting every day and attaching pictures to its tweets! Follow authors, or other classes…maybe even starting a chat with them. Imagine the excitement of chatting with the author to one of your class’ favorite books. Carry on a conversation with another class on the other side of the country. Find a scientist or historian and ask questions about what you are studying at the time. Hashtags are also great to follow. There are discussions going on for all grade levels. Search for #1stchat or #Kinderchat. 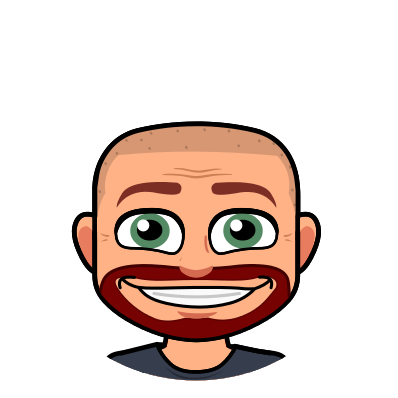 This would allow you as ateacher to find others in the Twitter world that teach what you teach, leading to conversations or projects to work on together. Tweet summaries for chapters of books. Must be short and sweet. Tweet out as if you are a character from a book or someone from the past. Tweet a fact from this day in history. Get the students researching. Tweet what the weather is in your part of the world that day. Tweet “Would you Rather?” scenarios and see what responses you get. Tweet out a prompt for your parents to discuss with their children at night. Send out reminders, updates, announcements for your class or school. Share riddles that were created in class. Advertise for your blog or teacher webpage. Lead them to the site for more information. The opportunities are plentiful. What are you doing with Twitter in your classroom? Share with the world! ← Finding Effective Apps…Where Do I Begin?